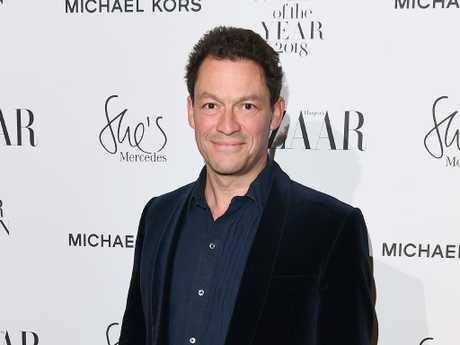 Actor Dominic West has called for the next James Bond to be transgender. 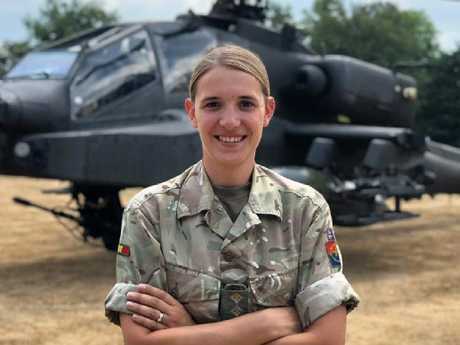 The Wire actor has suggested that the leading role should be taken by Hannah Graf, the highest-ranking transgender soldier in the army, The Sun reports. Speaking to The Sunday Times, West said: "She's a beautiful girl who could be Bond. That's actually a brilliant idea. They should have a transgender Bond because there are a lot of transgender people in the army." Hannah Graf said she was flattered at the suggestion. The actor met Ms Graf when her husband Jake starred in Colette alongside West. Mr Graf is a transgender man and the pair married earlier this year. Ms Graf, 31, said she was "flattered" by West's idea. There has previously been calls to revamp the typical James Bond with Idris Elba eyed for the iconic role earlier this year. 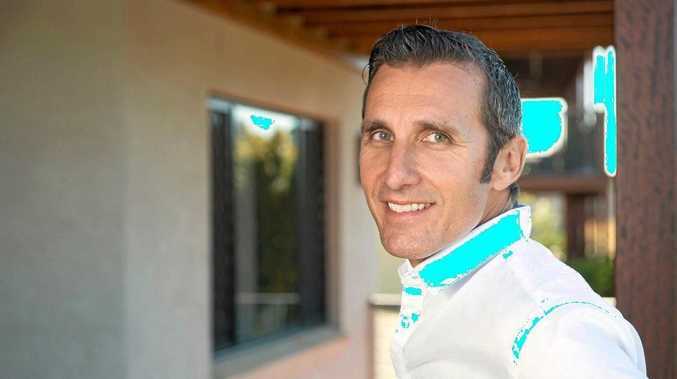 "I'm very flattered that Dominic thought of me," Ms Graf said. "I don't think I'm going to become an actress anytime soon, but there's no reason why there shouldn't be a transgender Bond. We've seen too many men in hero-type roles and women playing second fiddle." On social media, Ms Graf thanked the actor but said the Bond role was "surely best suited to my actor husband Jake Graf". Meanwhile West revealed that he himself would definitely go for the role if it was offered to him. "Of course I would [take it], but I don't think I will be [offered the role,]" he said. 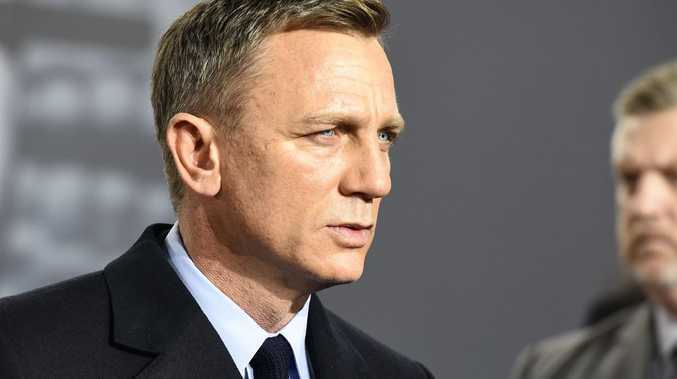 Here's everything we know about the next James Bond film. The next Bond movie is currently in pre-production. It is expected to be released in theatres on February 14, 2020, however, the plot is yet to be revealed. The movie will be directed by Cary Joji Fukunaga. He previously directed Netflix hit Maniac, True Detective and Hane Eyre among many others. Craig starring in Skyfall, released in 2012. Speaking to The Inquirer, he said: "In terms of what I can bring to change the character, Bond is on a character arc that started with Casino Royale, and I will be carrying that on. "There will be changes, I am sure. As in any story, a character has to change in order [to have] a narrative." 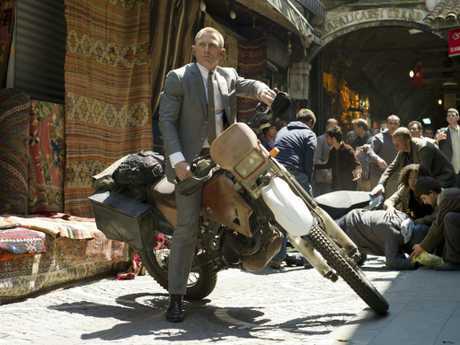 The director has said that he appreciated the fragility and humanity Craig brought to the character in Casino Royale. So, viewers can expect to see more of that in the upcoming flick. As for the rest of the cast, the production hasn't confirmed any other actors apart from Craig. 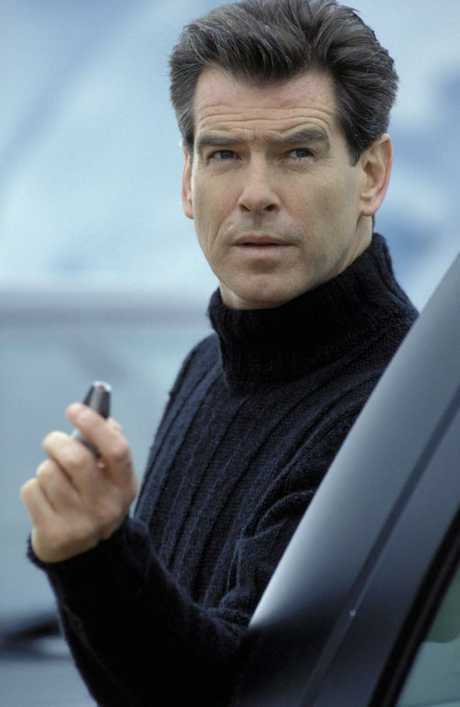 Before Craig, the iconic role of James Bond was played by Pierce Brosnan.